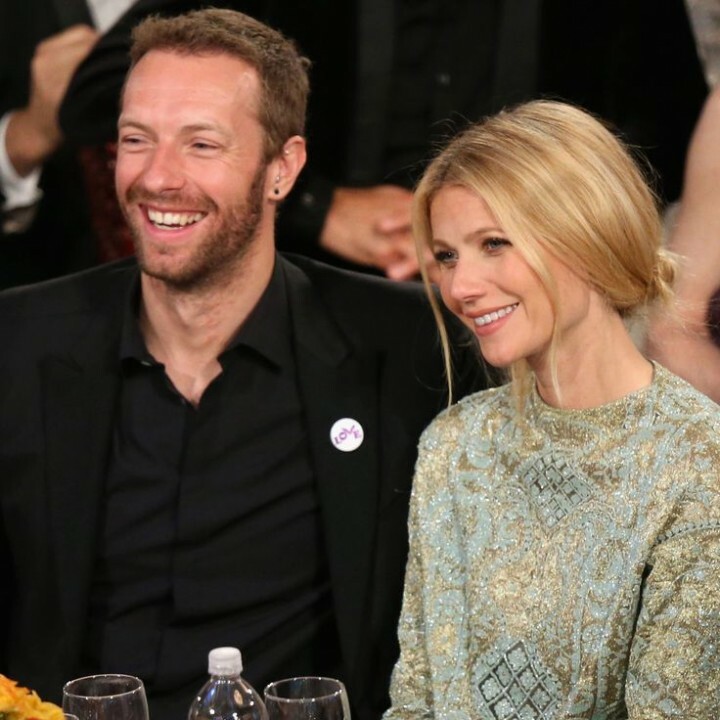 Unless you live under a rock or are immune to all blogs and social media, then you are aware of Gwyneth Paltrow and Chris Martin’s split (insert sad face here) – or, as Gwynie so aptly refers to it, their “conscious uncoupling.” The La Times had this to say about the Paltrow/ Martin “uncoupling”: “No matter how you spin it, divorce is a failure. It’s a failure of intention. A failure of commitment. A failure of the very thing you promised to do when you wed, which is stay together for the rest of your life. But hey, Gwyneth Paltrow and Chris Martin, if it makes you feel better to torture the language, have at it: Call your divorce after 11 years of marriage a “conscious uncoupling.” It’s still a failure.” Sure, aggressive words, but the internet has been ablaze with similar mockery and messages of contempt. This is a beauty site so we’ll leave the satirical pontificating to the more opinionated social sites and channels. Instead, we’re going to take a stroll down memory lane and, on a positive note, highlight what the Goop queen has brought to the proverbial beauty table (or vanity, rather). 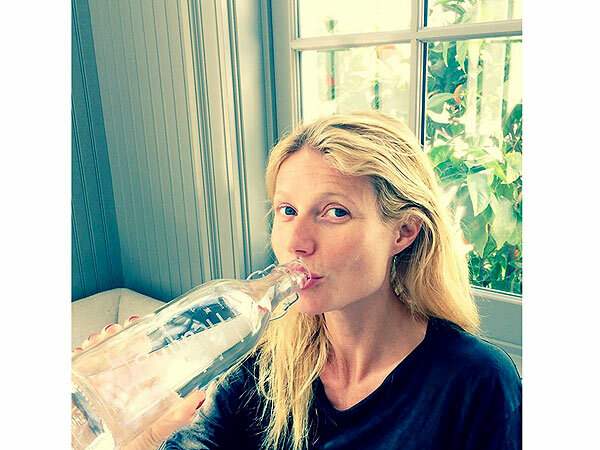 Here are 5 reasons that Gwyneth Paltrow is a bona fide beauty icon. 1. WWGW – What Would Gwyneth Wear? Words I’m sure 90 percent of you have asked yourself while trolling through your closets. While her attitude may turn you off, her style is most certainly inspiring. Gwyneth is one of a very select few who can rock workout clothes – even sweatpants – while still maintaining a fashionable edge (a difficult feat indeed). But I think what people – at least, myself – identify with when it comes to Gwyneth’s sartorial decisions, is that she so easily fluctuates from lax California beach girl to posh glamour queen. We can’t always flaunt a ball gown – Gwyneth proves that you can look just as chic dressed down in jeans and a t-shirt as you do walking a red carpet. 2. It is because of Gwyneth that we have the lob, or long bob. When the actress chopped her long hair to a style that rested at the shoulder blades back in 2009, a cult classic trend was born. 3. Gwyneth made Tracy Anderson a household name. Sure, you can eye-roll at her self-confessed obsession with working out (I believe she does 3 hours a day… Who has that much time to crunch abs? I digress…), but getting that dialogue going is important, especially in America’s – dare I say – lazy and overweight culture. You like Gwynie’s body? It’s attainable… with a lot of hard work (and even more money). Point is: she’s made a healthy lifestyle aspirational and attainable (purposely leaving out the recipe mockery and vegan quips). 4. She made square-shaped faces and angular jaws kind of cool.. or, at the very least, part of our beauty vernacular. While other celebrities like Demi Moore and Keira Knightley are also part of this angular grouping, it wasn’t until Gwyneth emerged onto the scene that the square-shaped face really got some air time.